Broadband Satellite Internet Coming from Rainier. 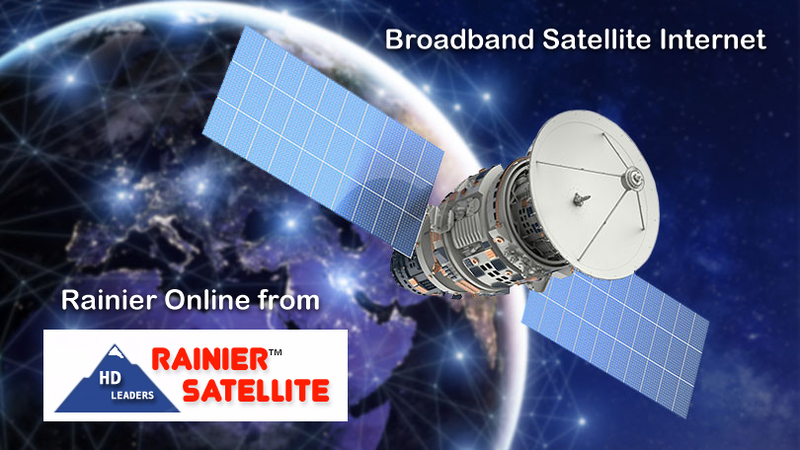 Rainier has received many requests over the years to offer a Broadband Satellite Internet service. We’ve listened to you and making it a reality. Soon you will be able to bundle the internet with our Satellite TV service or get it Ala Carte by itself. All you will need to qualify is a clear view to the south-southeastern sky. 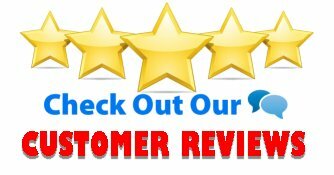 Your service will be professionally installed by our installers, so its a simple turn key process for the customer. Rollout in select markets will be starting soon. 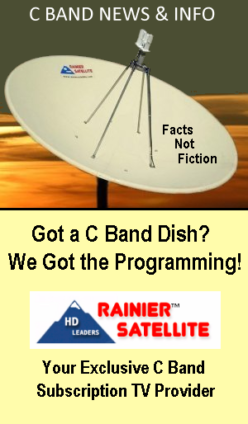 So stay tuned as Rainier’s Multiplatform services begin, and we move Rainier into the Next Generation. Previous Previous post: Tired of being BURNED by those FTA Dealers! Next Next post: Rainier Subscribers are you seeing this message? We can fix it.